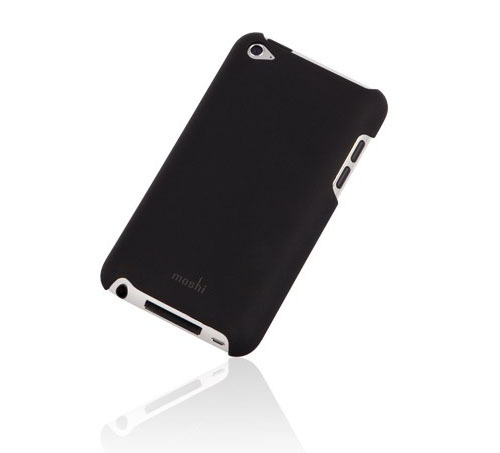 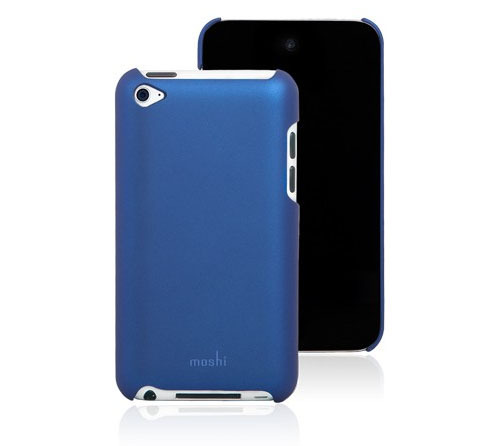 iGlaze iPod Touch 4 case by Moshi is a graphite shell case that perfectly fits the iPod Touch 4. 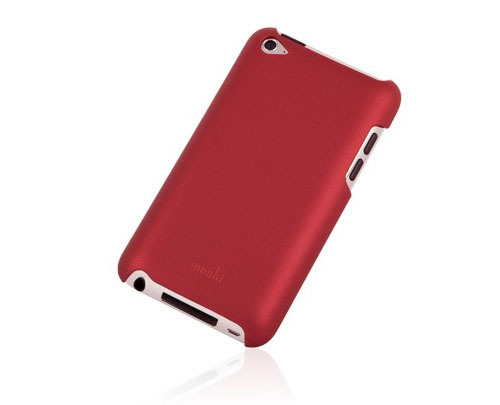 This lightweight case is a minimalist-style protective case that combines form and functionality. 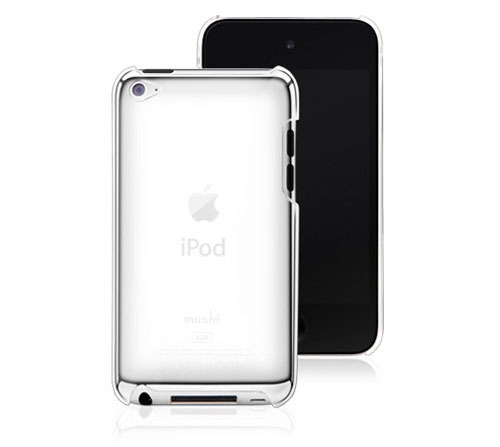 The iGlaze iPod Touch 4 case comes with protective films for both the front and back for complete protection for your iPod Touch.